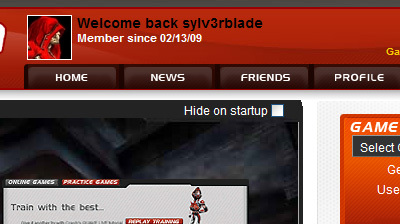 So what is Quake Live? If you’ve been living under a gaming rock for quite some time now, it’s ID Software’s rebirth of the Quake 3 game in a browser. Yep, you read that right. Quake 3 in a browser. Quake Live features PVP and PVB (Player Vs Bot?) gaming and is supported by advertising dollars. The game will run on both PC and Mac. 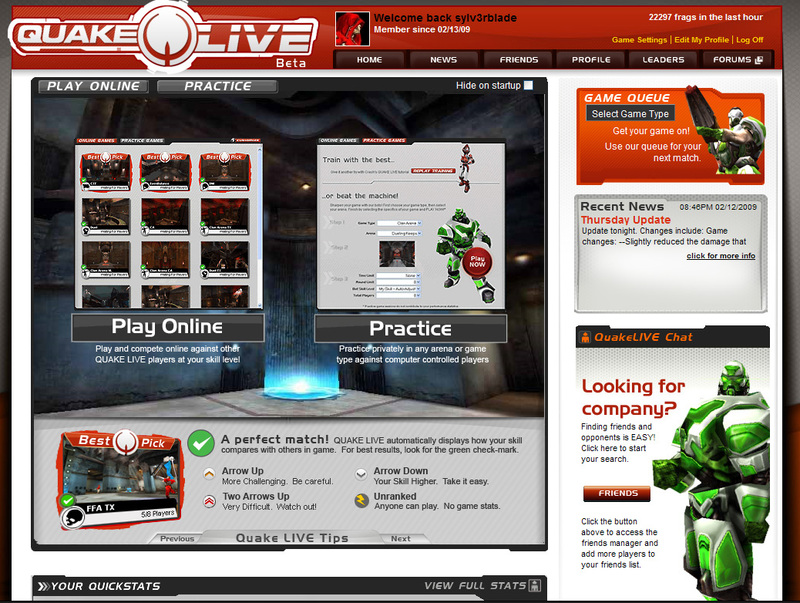 Quake Live will keep track of player statistics like number of kills, accuracy, etc. Do note that the stats are taken from actual gameplay only, not from Practice or PVB. well i meant it for quake fans Aaron. If you’re a really avid fan, you’ll have heard of Quake Live a whole lot sooner. I’ll just wait and hope I get a beta key. I’m interested to see how the game handles. I love to play the game .Thanks for recommendation .